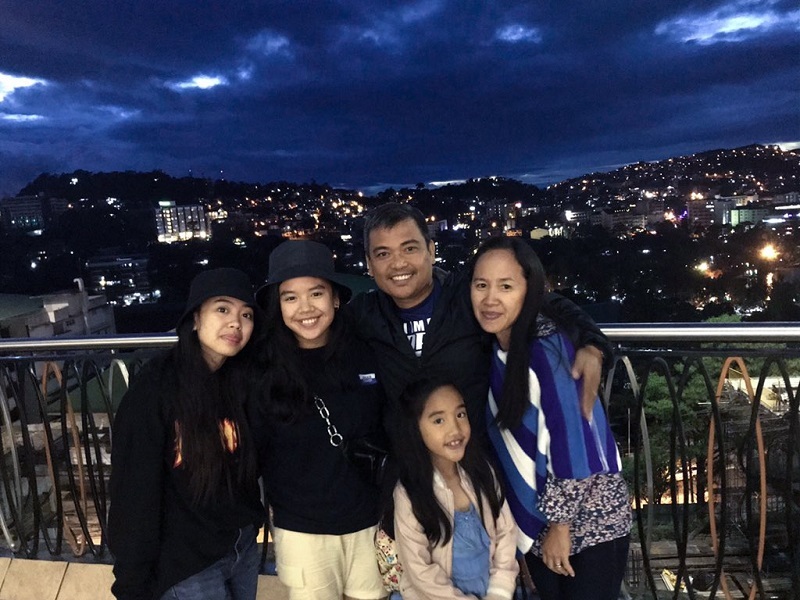 A video clip of Filipino parents expressing pure joy while watching their talented daughter sing has touched the hearts of many on social media. Initially posted on Twitter by 19-year-old Brianna Rubia, the video has been reposted on other platforms such as the Facebook group “subtle asian traits” where it gained massive traction. “When I said my parents were supportive, I wasn’t kidding ,” Brianna wrote as a caption to the adorable footage. In the video, the extremely supportive parents, Sammy and Dadai Rubia, were shown enjoying a performance of Brianna’s younger sister Samantha. Brianna tells NextShark that her parents often goof and joke around at home. 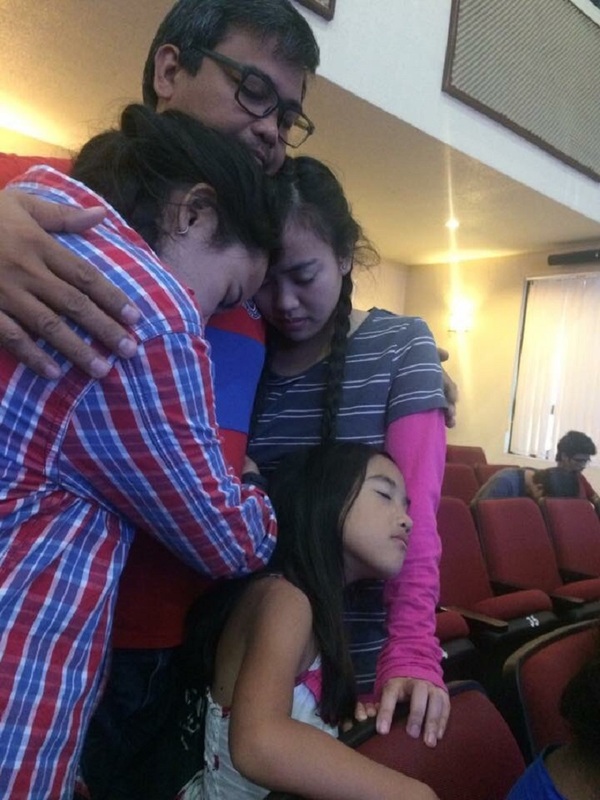 She also revealed that they have always been supportive and helpful to their kids. Brianna shares that while she’d sing too sometimes, she would often play the guitar while her sister does the singing. “I’ve written songs, but we’ve only sung them for close friends and family,” she added. According to Brianna, their mom, a veteran, and their dad, a civil engineer, have both used their professions in uplifting the lives of rural folks in China when they were kids. 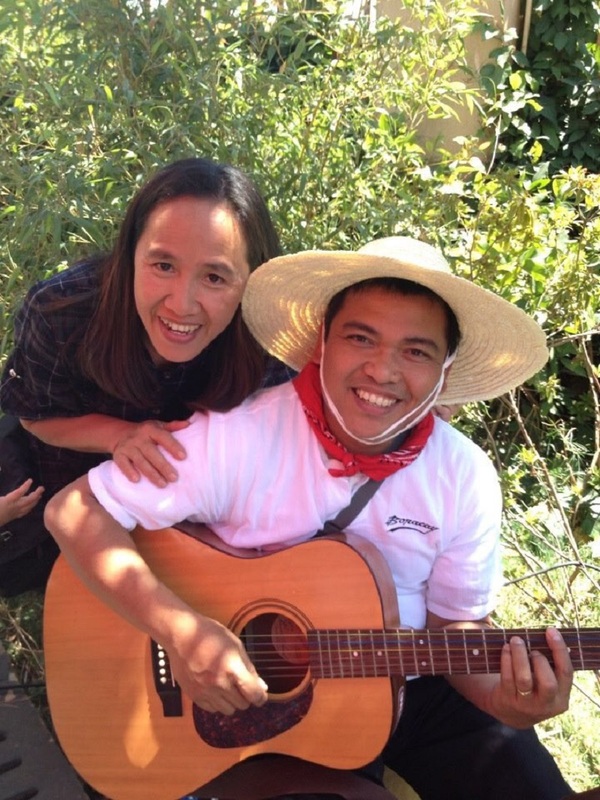 “We moved to China when I was really young because my parents wanted to reach out to the poorest villagers there. We stayed for 12 years,” she revealed. 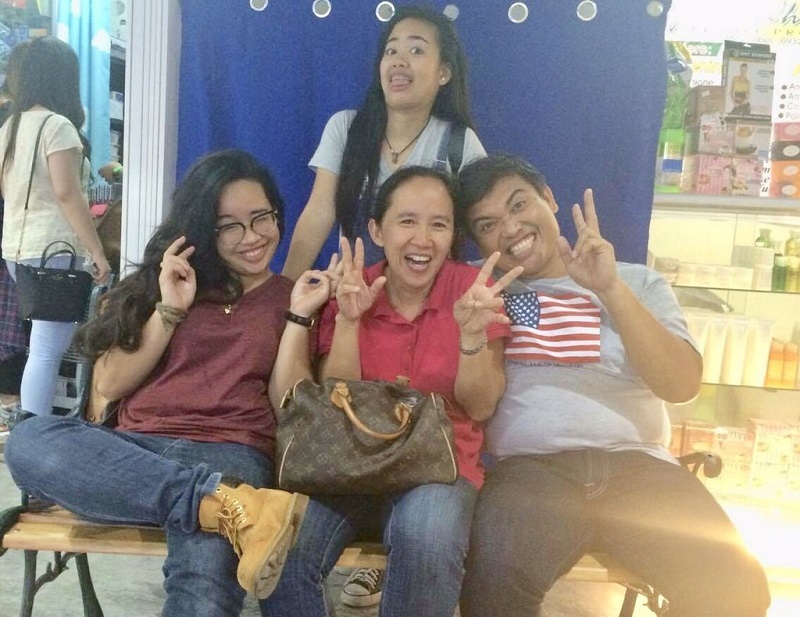 Members of the Rubia family, who are now living in Davao City, Philippines, have got viewers asking for more hilarious antics from them. “A lot have been asking us to open a YouTube channel and show what it’s like to be part of the Rubia family,” Brianna shared.